A number of older activists from Africa and Asia will attend the 10th session of the Open-Ended Working Group on Ageing (OEWG) from 15th-18th April in New York. These activists are all graduates of GAROP’s older activist campaigning and leadership training programme delivered in Kigali, Rwanda in November 2018. They will deliver oral statements in the 10th session, contribute to side events and meet with representatives from their government’s missions in New York. We are grateful to the Swedish Postcode Foundation for supporting the participation of five of these activists in the 10th OEWG session. Bertha is a facilitator for the Active Ageing Women Group in Mwendapole, Tanzania. 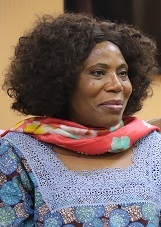 Bertha has been involved in campaign activities for older people’s rights for social protection and care and has spoken as a woman leader at several church events. In her community, she is responsible for community mobilisation events for civic education. 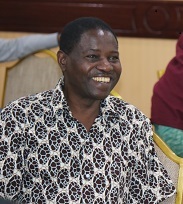 More recently, Bertha has been involved in consulting other older people about their rights and has been meeting with decision-makers in Tanzanian government and organising multi-stakeholder events. Bertha will represent the newly-accredited Good Samaritan Social Service Trust organisation at the 10th session and is planning a statement on education. 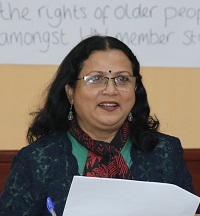 Ferdoushi Begum (Geetaly) works for the Resource Integration Centre (RIC) supporting a variety of programme for older people including the establishment of Older People’s Committees (OPCs) in rural and urban areas. She is a keen advocate of older people’s and is currently raising awareness of older people’s rights in OPCs. She also works with ‘Women for Women’, a charity focusing on gender equality issues, and participates in their advocacy and research activities. Geetaly will make a statement on the normative elements of long term care. Herbert was the Director of Social Protection in the Ministry of Gender, Labour and Social Development where he implemented the Expanding Social Protection Programme that piloted Social assistance grants for senior citizens. Since then, he has been promoting the rights of older people and the need for a UN convention to protect and promote the rights of older people on radio and national TV and represented Uganda to several UN Committee meetings. He facilitates and works with groups of older people across Uganda. Herbert will represent Uganda Reach the Ages Association at the 10th OEWG session. 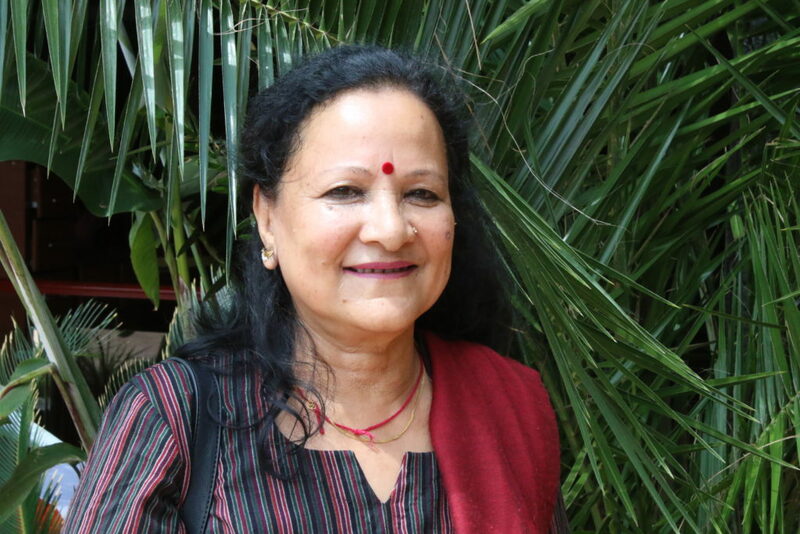 Ishwari Shah is a retired government professor and founder Chairperson of the Senior Citizen Welfare Association Nepal. She is an active advocate for the right of older people. During her career, she has also founded literacy classes for children of indigenous groups in villages across Nepal and established a local school. She has spoken in public events and led an awareness campaign advocating for women and children’s rights. Ishwari will represent Ageing Nepal at the 10th OEWG session and will speak about older people’s right to autonomy and independence. Rose is an active member of the Nsindagiza organisation in Rwanda and a strong advocate and campaigner for strengthening the protection of older people’s rights. She regularly takes part in community meetings and national and international events raising awareness of the importance on this subject. Rose has been leading community outreach programmes focused on palliative care for older people in Rwanda and her work has fed into national policies. She is currently a member of a technical working group for drafting the Rwanda National Elderly policy. Rose has been involved in other international campaigns such as HeForShe, national campaign on HIV testing and campaign on HPV vaccination for girls aged 12+. Hafizur’s main focus is older people’s rights in urban settings. He has established a committee for older people to identify the issues older residents are facing in the urban environment and to lobby local service providers and local government to improve provision. 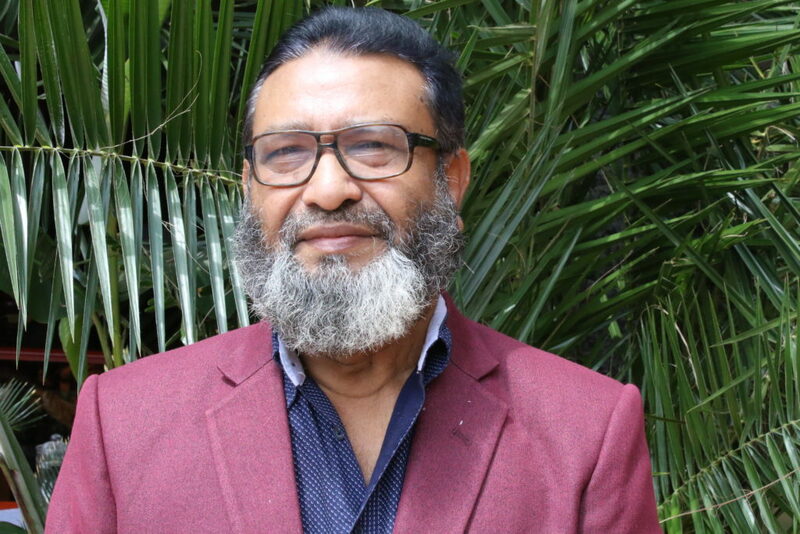 He chairs an environmental organisation called Palimaa where he is leading a campaign for a clean pollution-free Dhaka. Hafizur will represent RIC at the 10th session of the OEWG. Jacob is the Vice President of the Research Committee on Aging of the International Sociological Association. He is involved in a series of projects including Age Friendly Communities programme led by the Centre for Gerontological studies whom Jacob will represent at the 10th session in New York. He is currently conducting an impact study on the Maintenance and Welfare of Parents and Senior Citizens Act 2007. 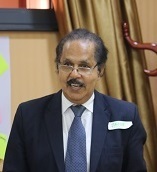 He has taken part in several international meetings including several previous sessions of the Open Ended Working Group on Ageing. 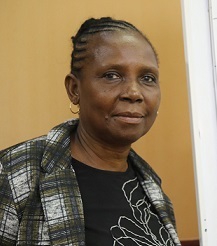 Paulette Metang has vast experience on older people’s rights has held a number of roles with organisations in Cameroon including being Executive President for the Association Camerounaise pour la Prise en Charge des Personnes Agees (ACAMAGE) who she will be representing at the 10th session of the OEWG. 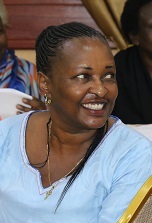 Paulette is an active member of several networks and committees, including Older Women’s Network, Action Against Elder Abuse, and the Stakeholder Group on Ageing Africa. She has attended and spoken at several international conferences including a number of OEWG sessions, the Millennium Summit New York in 2000, and the Second World Assembly on Ageing Madrid, 2002.